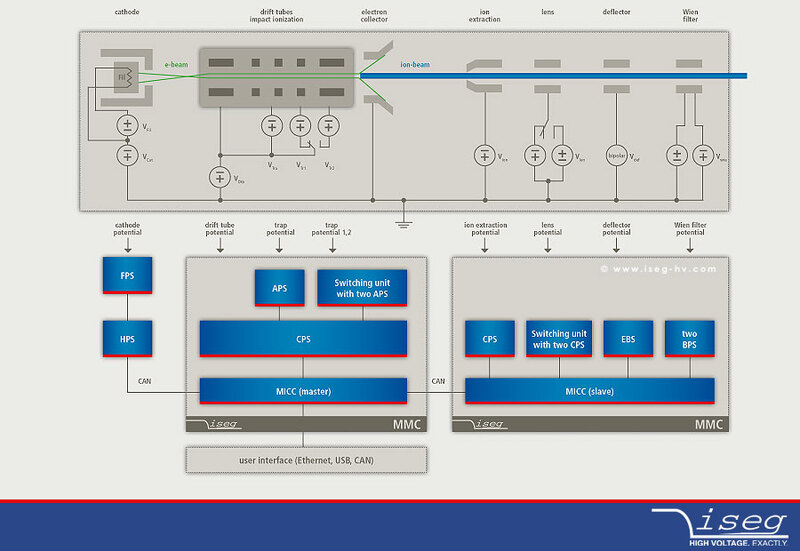 System of different high voltage generators and switches to drive an ion-beam application. The system can be controlled by only one digital interface. The system is almost arbitrarily expandable due to the master slave operation of the MMC. The 3U version of the EBS fits into the ECH12A. 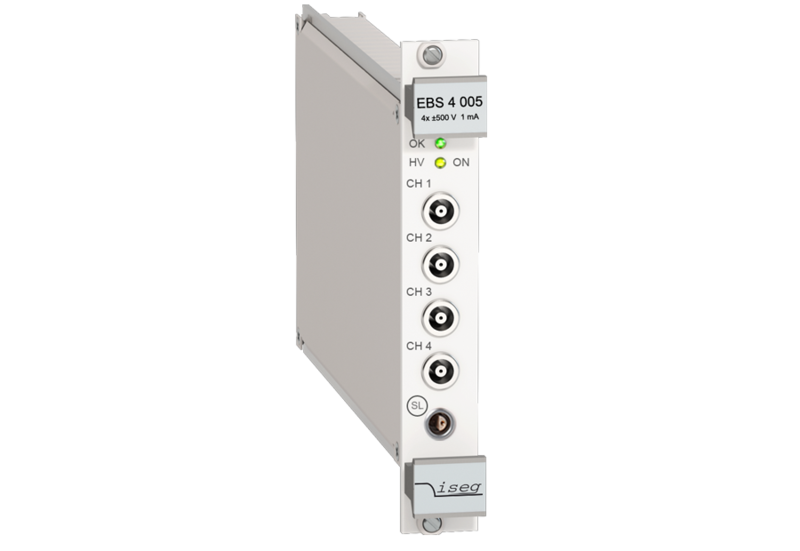 It features up to four channels with an output voltage up to 500 V. With its 4 quadrant operation it is very suitable for use as a voltage supply for a deflector unit in an ion beam application. 3U HV power module which consists of two BPS and fits into the ECH 12A. 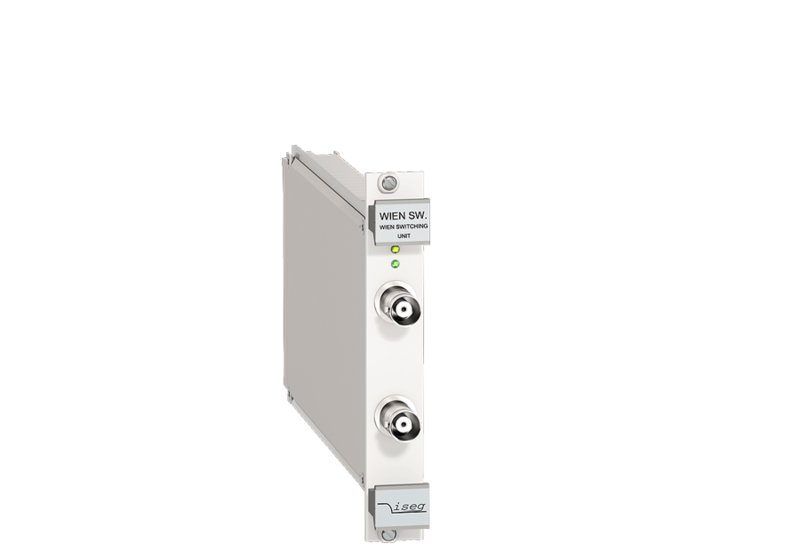 The module is very suitable for use as a supply for a Wien-filter in an ion beam application. 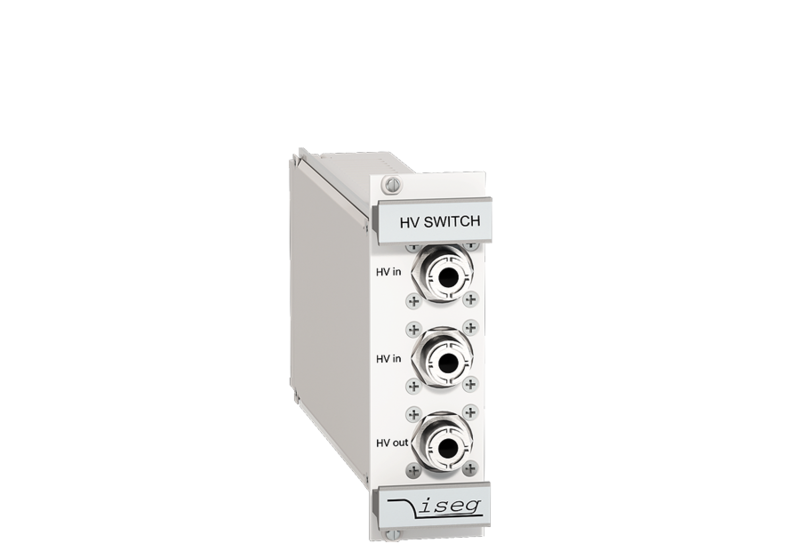 The 3U switching module with two inputs and one output fits into the ECH 12A. The output is connected via the switch with one of the inputs. The module can be used with two CPS modules to drive electrostatic lens in an ion beam application.